A TRUE TURNKEY HOME! Move in and enjoy! 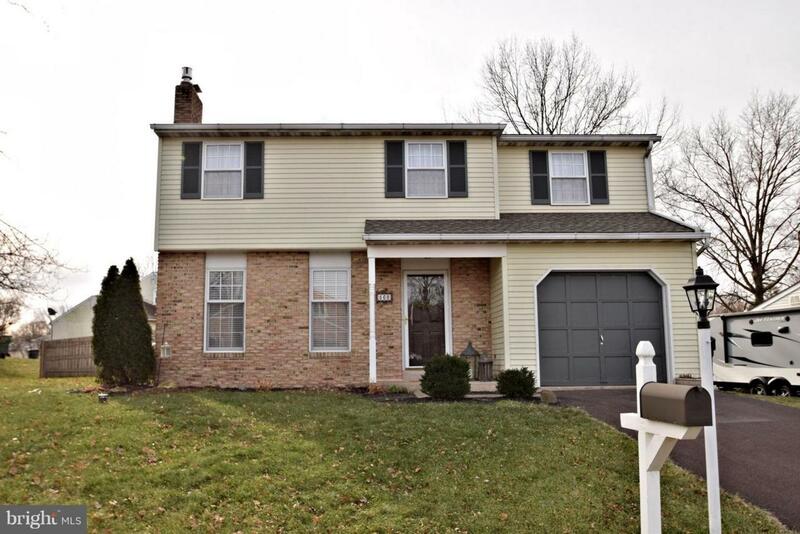 Located in desirable Lower Salford township, this beautiful three-bedroom, two-and-a-half-bathroom colonial has been upgraded from top to bottom. The home features a renovated kitchen with new appliances, quartz counter tops, farm-style sink, subway tile backsplash, and luxury vinyl tile flooring. The great room boasts a beautiful gas fireplace and hardwood floors that flow through to the dining room. From there walk directly to family room which opens to a screened in porch and fully fenced in backyard making it a perfect space for relaxing, entertaining, and everything in between. 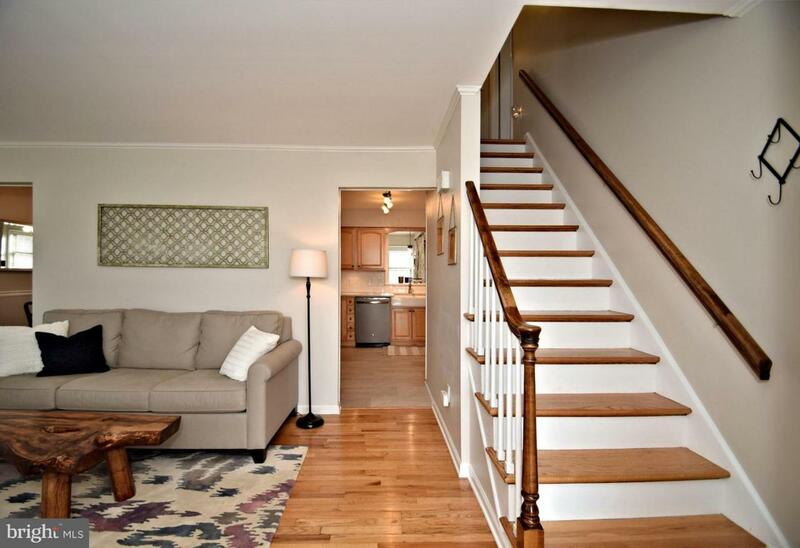 The hardwood floors continue up the stairs and down the hallway leading to three large bedrooms, updated hall bathroom, and two hall closets. The master bedroom features a remodeled en suite bathroom, recessed lighting, walk-in closet, plus two additional closets. 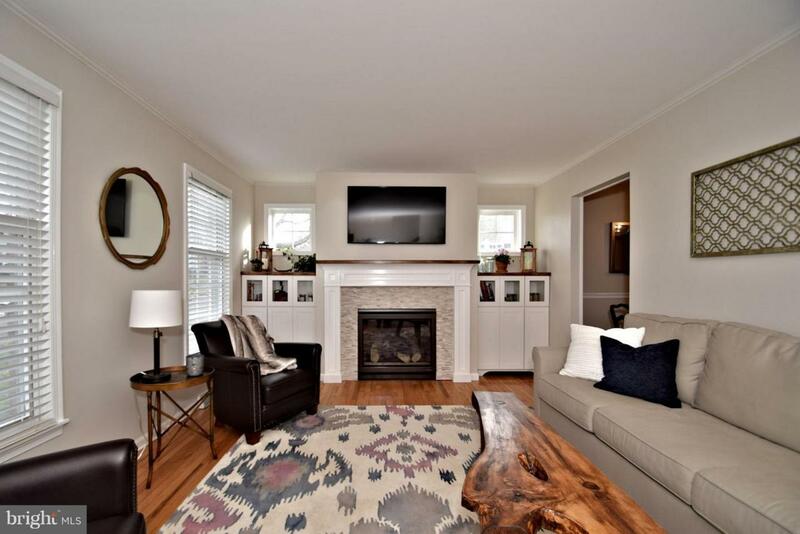 In addition to being completely updated and meticulously kept, this home includes a first-floor laundry area, one-car garage, unfinished basement, brand new HVAC system, and new roof. 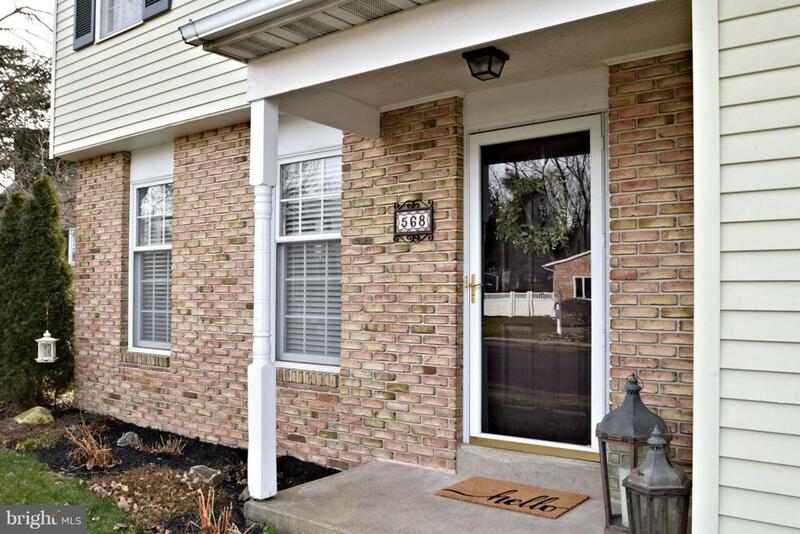 Walking distance to Lower Salford Community Center, Lower Salford walking trails, Harleysville Community Pool and shopping. Conveniently located minutes from the Turnpike entrance. This home checks all the boxes and is a true pleasure to show!